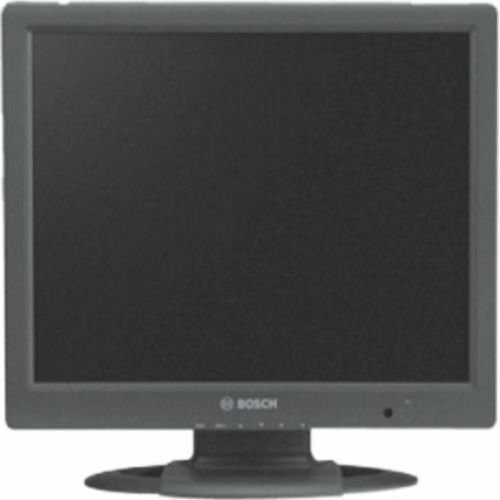 The Bosch High Performance LED monitors are 1080p Full HD resolution color monitors ideal for use with analog video, digital video recorders (DVRs), and with PC applications. 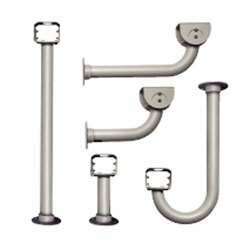 Each monitor features a wide range of horizontal and vertical viewing angles that provide comfortable, clear viewing - whether you mount it to a wall or to a ceiling. 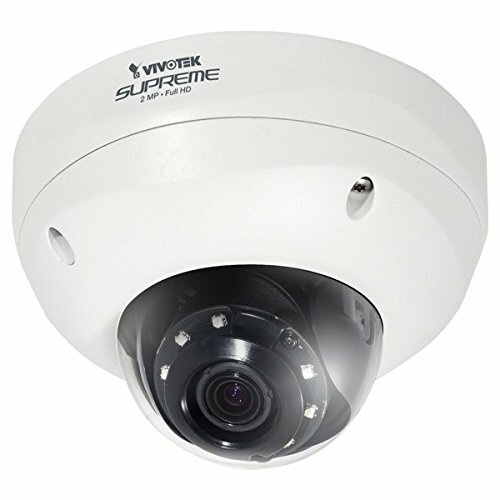 The SUPREME series product line offering 2-megapixel or 1080p resolution with superb image quality. Adopting a 20x optical zoom lens, the SD8362E is able to capture details at top-notch quality. DIVAR is a 4-bay mini tower unit that combines advanced management and state-of-the-art recording management into a single cost-effective, plug and play IP recording appliance for IT-minded customers which are seeking for a state-of-the-art "second generation" NVR recording solution. 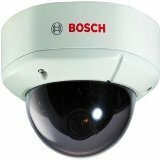 Extremely compact, and easy to install PTZ camera system with superb HDTV quality video. 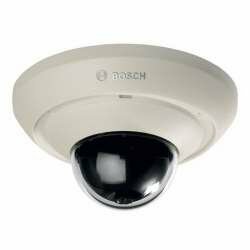 The camera features day/night functionality for high definition quality images in low light conditions. VIDEOJET XTC XF enables HD video up to 1080p 30fps or 720p 60fps to be seen over wide area networks or through mobile access in original quality. 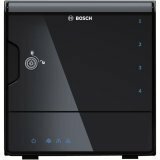 Its Dynamic Transcoding functionality makes it the ideal entrance door for central monitoring systems to remote HD camera sites, or for remote clients to small business HD video surveillance installations. 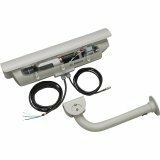 Autodome Junior HD is a rugged, extremely compact, and easy to install PTZ camera system with superb HDTV quality video. 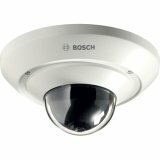 The camera features day/night functionality for high definition quality images in low light conditions. 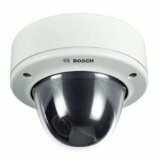 This discreet, high-speed dome camera has been specifically designed to deliver uncompromised functionality and performance for indoor and outdoor applications. 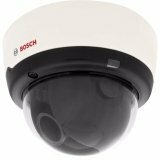 The HD 1080p and 5M vandal-resistant from Bosch are professional surveillance cameras that provide high quality HD and MP images for demanding security and surveillance network requirements. The camera comes with a choice of lenses including an ultra-wide angle lens which provides outstanding performance without the need for de-warping software. 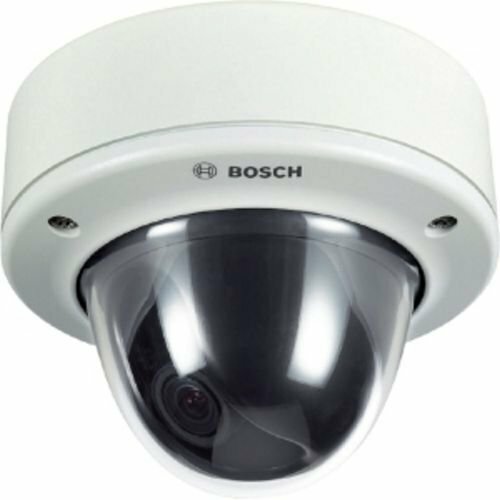 The high dynamic range FLEXIDOME HD 1080p dome camera combines intelligence with adaptive video processing to bring you high performance content based imaging in any security or surveillance scenario, day or night. ONVIF compliant. High-performance CCTV video encoder system. 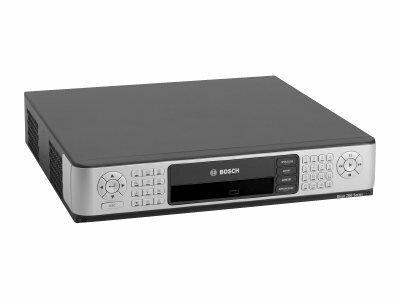 Each VIP X1600 XF is a 4 x 4 unit that accommodates up to four hot-swappable modules, allowing modules to be added or exchanged at any time without interrupting transmission to the existing channels. Encoder modules, each with four analog audio/ video inputs, can be mixed and matched within both base systems. 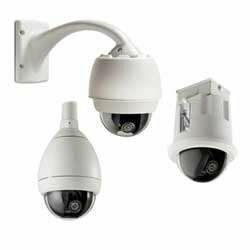 professional outdoor dome network camera, offering 2-Megapixel or 1080p Full HD resolution with superb image quality up to 30 fps. As with other true day/night models, the camera comes with a removable IR-cut filter and 15-meter IR illuminators to provide great clarity 24 hours a day. It is especially suitable for monitoring wide open outdoor areas such as building entrances, airports, or applications requiring accurate identification.